What is representative fraction (RF)? In cartography, the relationship of scale between distance on a map or chart and the actual distance on the area of land or sea represented, given with the title or in the legends as a ratio or fraction understood to be in standard units of measurement (example: 1:1,000,000 or 1/1,000,000). 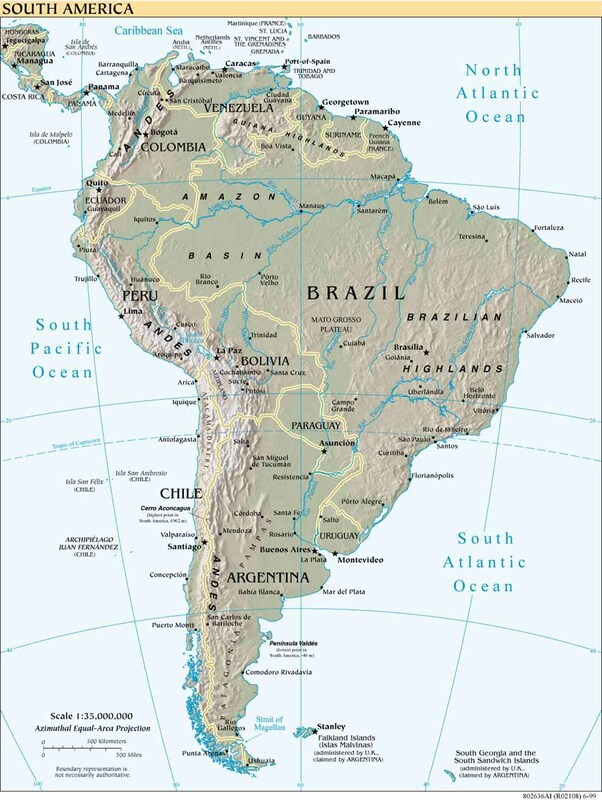 Click here to zoom in on an example printed on the lower-left-hand corner of a map of South America, courtesy of the Perry-Castañeda Library. Synonymous with fractional scale and natural scale. Compare with bar scale and statement of equivalency.